Can hair highlights really change your life? Find out with a visit to West End Salon. A new cut can transform you. Color and highlights let you discover a new way to think about your hair. Balayage are the most natural looking highlights, and they won’t show your hair’s roots as it grows out. West End’s experienced stylists are true artists in this technique. 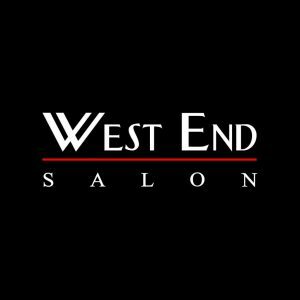 West End uses the best hair products available today. Quality brands like Kevin Murphy, Deva Curl, Nioxin, Circadia and Pureology. As one happy client says, “West End has great vibes and great selection of products.” Your free consultation is just a call away! Open seven days a week, because beauty never takes a day off.